Also know as a Easter egger, these chicks got their name from a tribe in Chile where they were first discovered. 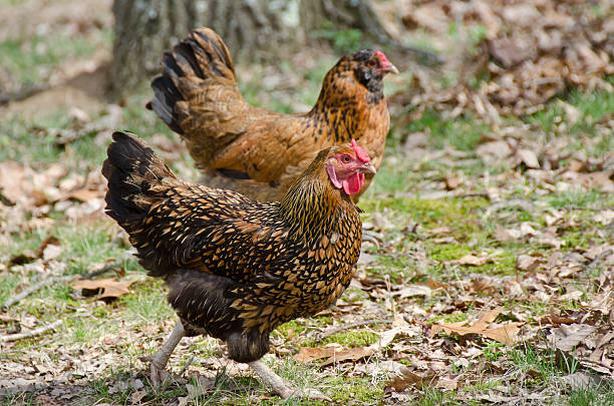 This breed is a mix of Araucana and Ameraucana so they are not suitable for show stock. Each bird will typically lay a different shade of colored egg from light to dark. Adults are medium sized, extremely hard, and come in a wonderful combination of color and color patterns. They add lots of wonderful color to your egg basket. All our birds are guaranteed to be 100% female or we will exchange for another bird or a refund. All birds have been vaccinated for both Marek's Disease and Coccidiosis Vaccine. Please check for our other adds with the list of what we are bring in this year, its the one with the chick in the top hat.